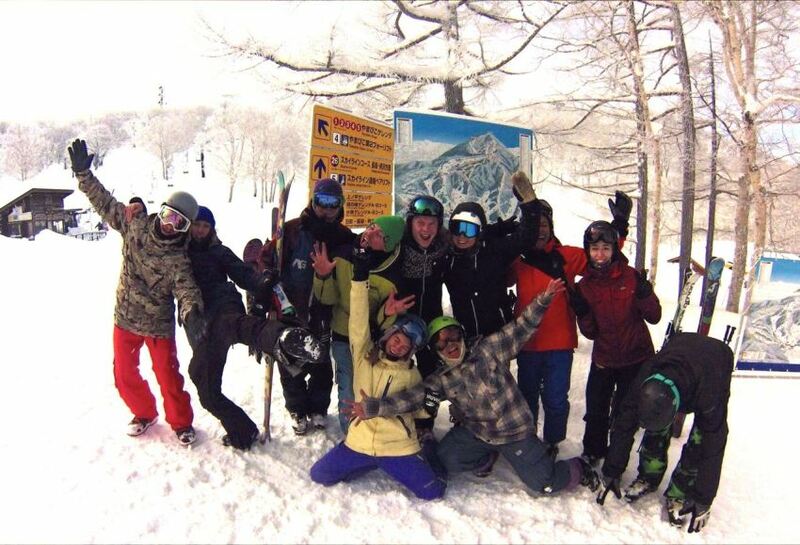 Introduction: Nozawa Holidays has been established in the traditional ski town of Nozawa Onsen for over 20 Years. We have a great international team taking care of our guests from all over the world. We run accommodation, ski school, rental shop, café and tours. 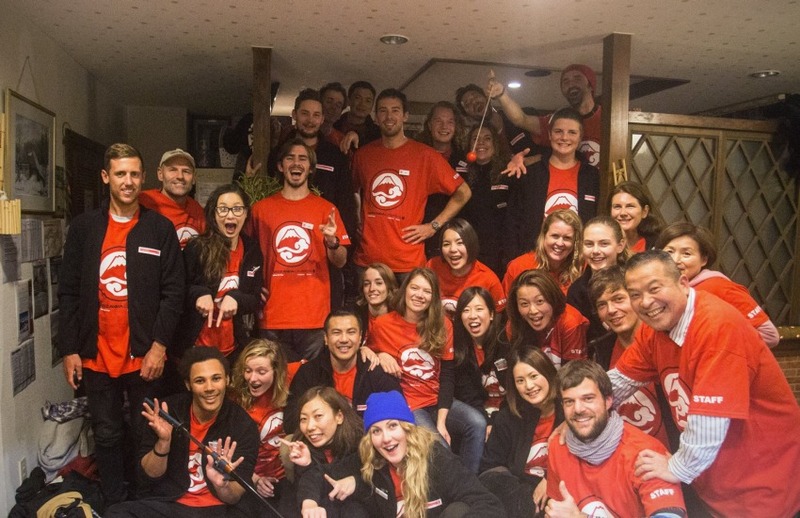 Looking for genki and hard working people to join our fun team in this beautiful Village. Need to be happy, organized and enjoy taking care of people. Also be able to shovel snow we get a lot of it! Pay varies depending on the position but good rates and benefits. Preference is given to Japanese Speakers and people with Working Visa for Japan. Rosters are generally for 6 days a week of 7 hours a day with shifts varying but total of 42 hours per week. We are very busy during the season so looking for hard working fun people to join our team.